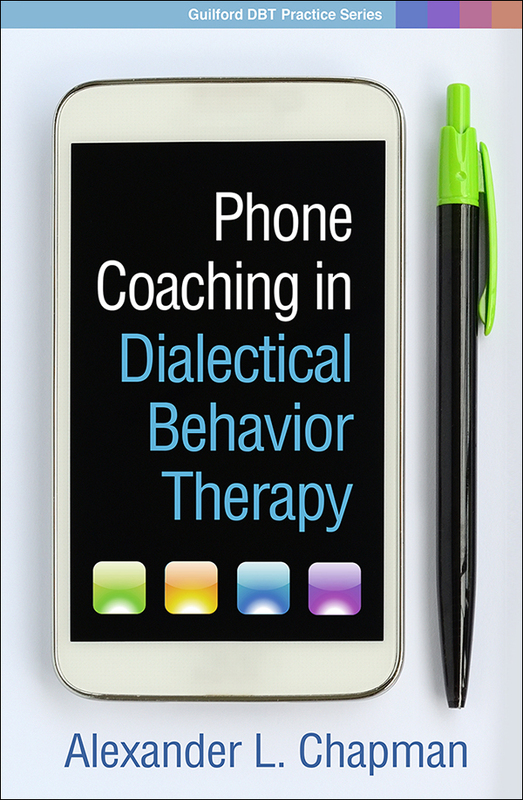 This is the first comprehensive guide to phone coaching in dialectical behavior therapy (DBT)—an integral part of treatment that many clinicians find challenging. What are the principles and goals of phone coaching? What limits should be set? How can a therapist manage suicide risk during a brief call? DBT expert Alexander Chapman addresses these and other critical practical questions in this accessible book. He provides guidelines for coaching core DBT distress tolerance and emotion regulation skills; coaching "dos and don'ts"; and tips for structuring each call's beginning, middle, and end. Featuring many concrete examples, strategies, and model dialogues, the book includes a key chapter on suicide crisis calls.